Range of motion is a critical element of movement. If you can’t get into a position, it will be difficult or impossible to incorporate that into a movement. 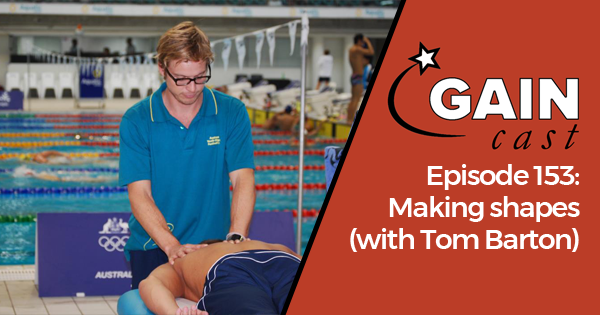 Tom Barton has worked as a physiotherapist with some of the world’s top swimmers. He joins this week’s GAINcast to look at how the brain and body interact to reach positions, training range of motion, and other related topics.